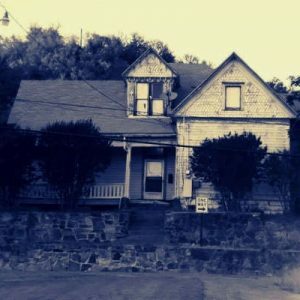 Haunted Tours & Ghost Hunts | Find Ghost Tours Near Me! No scare tactics, just real genuine ghost hunting! You can start your search for “ghost tours near me” by selecting your location or chosen date using the filter to the right or above if you’re on a mobile device. The only question you need to ask yourself now is ‘are you brave enough!? Want to be a ghost hunter for the night and investigate infamously haunted locations? Are you a team looking to get access to some of the most haunted venues in America? Do you love the paranormal yet you've never experienced a ghost hunt investigation first hand? If you've answered yes to any of the above then you're in the right place as we have ghost tours and ghost hunting events in abandoned asylums, haunted inns, prisons, and more! You can now join the best people and teams in the industry and investigate some of the most haunted places the country has to offer. Together with other members of the public, you'll be given the full experience of a ghost hunt and paranormal investigation with full access to ghost hunting equipment. There's no time-consuming meet and greets, or overcrowding here, just pure unadulterated paranormal investigation!